The Blandford Farm is a short walk west of the Visitor Center where we raise healthy farm animals and grow local, sustainable produce. 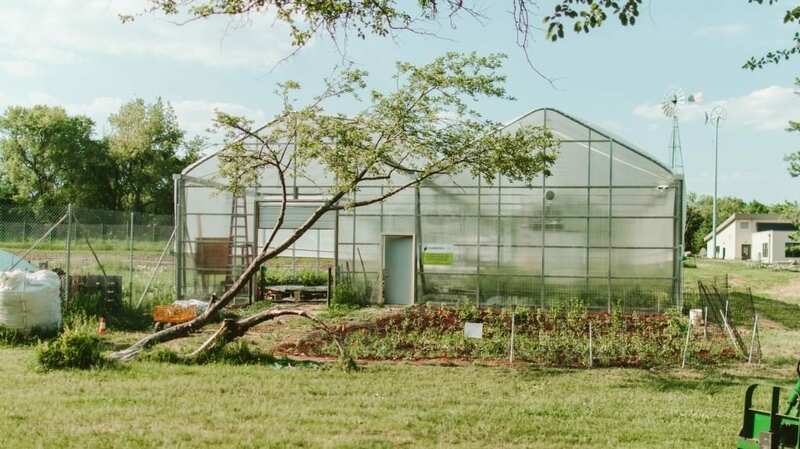 With 2.5 acres of land, our farm has been growing over 200 different varieties of vegetables and educating families on local agriculture through farm-related programming since 2010. Our food is grown in the greenhouse thanks to a donation by the Prein family. 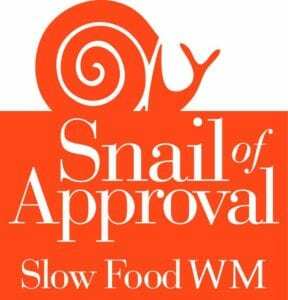 Although we are not organic, we are Certified Naturally Grown (CNG) and apart of Slow Food of West Michigan (SFWM)? Click the photos below to learn about each! Community Supported Agriculture (CSA) is a relationship between community members who prefer locally-grown food and the farmers that grow it. CSA members support and invest in the farm by purchasing a “share” of the harvest that they can pick up weekly. 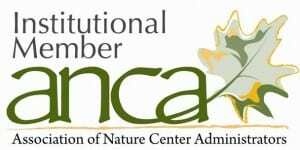 BNC Members receive discounted and early registration! *Membership must be non-expired during purchase to receive early & discounted registration. Members can purchase shares beginning Tuesday, January 1. 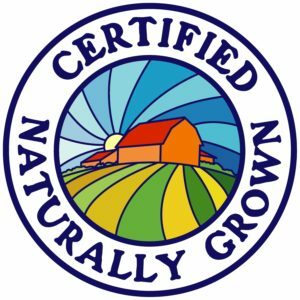 Non-members can start purchasing shares on CSA Day (Friday, February 22). 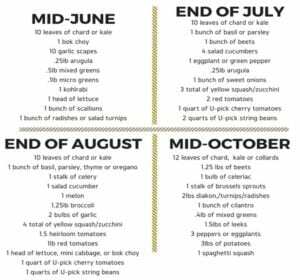 View the table below to see what veggies will come in your share throughout the year! This is a sample share and is subject to change based on share size and field conditions. Indulge in 21 weeks of fresh, naturally-grown seasonal veggies from June 4th to October 22nd! Summer shares can be picked up Tuesdays at the Farm from 4pm-6:30pm and Fridays & Saturdays at the Fulton Street Farmers Market from 8am-1pm. Enjoy 8 weeks of healthy, local seasonal veggies from November 1st to December 20th! Winter shares can be picked up Fridays at the Farm from 3pm-5pm and Saturdays at the Fulton Street Farmers Market from 8am-1pm. Want a physical sign-up form instead? CLICK HERE to print out a paper registration form then submit it to the Visitor Services desk or mail it in! Stay up-to-date on the farm by joining our Facebook Group within the Blandford page! Connect with other farm fans, see CSA recipes, view our blog, and more. For questions and more farm information, please contact our Farm Manager at liz@blandfordnaturecenter.org or 616-735-6240 ext. 125. "RT @nature_org: Help us celebrate the last week of Earth Month! Retweet with your personal #WinForEarth, and @Discovery will help us plant…"
"Happy #EarthDay! In 1970, @EarthDayNetwork marked April 22 as a time to celebrate clean air, land, and water. Check… https://t.co/ZzRnikLra1"
"Happy Friday from Gimli the (G)reatest (O)f (A)ll (T)ime 🐐! #FarmFriday https://t.co/kpApOjI56r"